We are offering our clients an eye-catching and amazing range of Silver Jewellery. It catches the interest of everyone looking for perfection with sophistication. 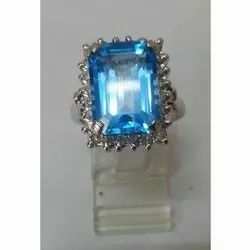 This jewellery is carved out in the latest pattern that separates it from other artificial jewellery items.Manufacturer and supplier of silver jewelry like silver earrings, ladies silver earrings, stylish silver finger rings, fashionable silver finger rings, silver necklaces and designer silver necklaces.We are specialist in Silver jewellery with gemstones and Diamonds. 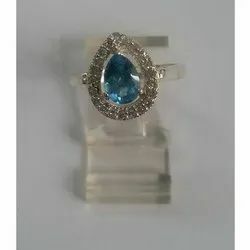 Ring Silver 925 Diamond with Blue TopazColor Gem stones can be as per to your requirement and details.Owing to the presence of our experienced craftsmen, we have been able to offer a designer range of Silver Ring such as Blue Topaz Pear Silver Studded Ring. These are widely demanded by clients owing to its unique designs and excellent finish. Our intricately designed rings are admired for their uniqueness and long lustrous shine. 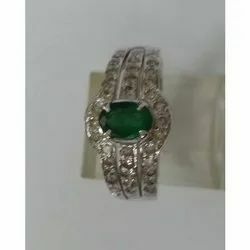 With the availability in various unique range and finish, these Rings are available at market leading rates.Manufacturers of Oval Rings, Emerald Rings,Women Rings,Essential Classics Rings, Multistone Rings, Round Rings,White Rings, Native Beauty Rings,Gold Collection Rings, Yellow Gold Rings, 18k Rings, Round Face Rings, Green Rings, Diamond And Colored Stones Rings, Fusion Rings. 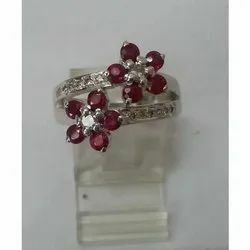 We Anmol Exports are leading manufacturer, trader and exporters of gold, silver, gemstone jewellery and fashion jewellery, precious and semi precious stones from India. 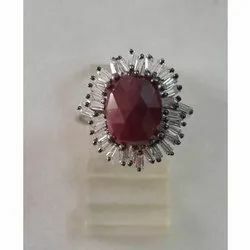 Our product range includes Ring, Solitaire Ring, Earrings, Stud Earrings, Solitaire Studs, Dangler Earrings, Designer Ear Cuffs, Chandelier Earrings, Necklace, Pendant, Cufflink, Bracelet, Bangle, Cuff and other fancy items natural gemstones, gemstone stings. 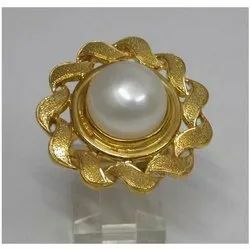 We use different gemstones like Diamond, Emerald, Ruby, Sapphire, Pearl, Cats Eye, Coral, Yellow Sapphire , Tourmaline, Opal, Tsavorite, Morganite, Alexandrite, Amethyst, Citrine, Peridot, Moon Stone, Garnet, Blue Topaz, Labradorite (Black Rainbow), Rainbow Moon Stone as per to our clients request in gold & silver. 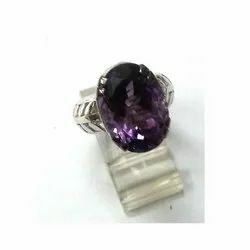 Manufacturer and supplier of silver jewelry like silver earrings, ladies silver earrings, stylish silver finger rings, fashionable silver finger rings, silver necklaces and designer silver necklaces.Single Stone Silver studded Ring. We are specialist in Silver jewellery with gemstones and Diamonds. 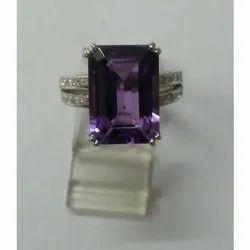 Ring Silver 925 Diamond with Amethyst Color Gem stones can be as per to your requirement and details.Owing to the presence of our experienced craftsmen, we have been able to offer a designer range of Silver Ring such as Amethyst Silver Studded Ring. These are widely demanded by clients owing to its unique designs and excellent finish. Our intricately designed rings are admired for their uniqueness and long lustrous shine. With the availability in various unique range and finish, these Rings are available at market leading rates. 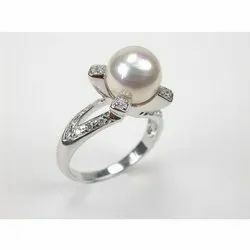 We also manufacture Essential Classic Rings, Women's Rings, Festive Rings, Diamond and Colored stone Rings, Fusion Rings, Weekend Rings, and many more. 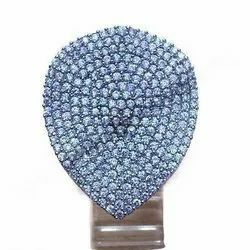 We use advanced technology and fine ores in manufacturing these Diamond Ring. It is brilliantly designed with stones which are aligned perfectly that gives extraordinary look to the Ring. 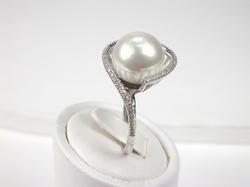 We offering this valuable Diamond Ring at a leading price which is available in the market. Manufacturers of Multistone Earrings, Spring Collection Earrings, Round Earrings, White Earrings, Yellow Gold Earrings, Anniversary Earrings, 18k Earrings, Round Face Earrings, Oblong Face Earrings. We are offering our clients an eye-catching and amazing range of Silver Jewellery. It catches the interest of everyone looking for perfection with sophistication. This jewellery is carved out in the latest pattern that separates it from other. 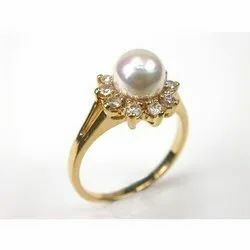 Our company is one of the supreme companies that is engaged in manufacturing, supplying and exporting a wide range of Pearl Ring. Modern concepts and latest techniques are used in embellishing these rings. 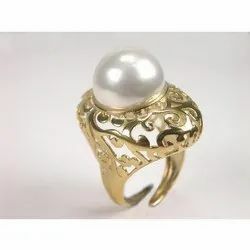 The looks of these rings are very elegant and attractive. 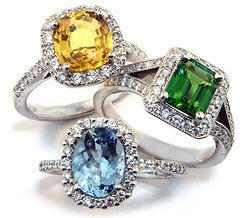 We are specialist in Silver jewellery with gemstones and Diamonds. Color Gem stones can be as per to your requirement and details. We are specialist in Silver jewellery with gemstones and Diamonds. 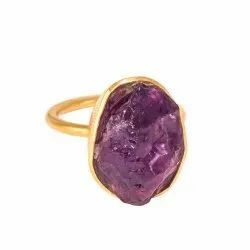 Ring Amethyst Studded with Diamonds Color Gem stones can be as per to your requirement and details. We are the leading manufacturer, trader & exporter of earrings jewelry. 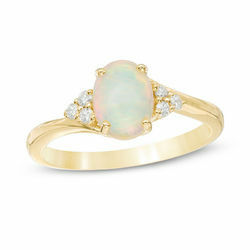 We offer pave diamond rings, carved gemstone rings. We can also customize the article if requested and use gold or silver. We can use different gemstones & diamonds on demand. 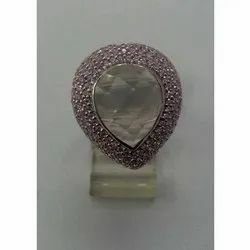 Owing to the presence of our experienced craftsmen, we have been able to offer a designer range of Silver Ring such as Rose Quartz Pear Silver Studded Ring. These are widely demanded by clients owing to its unique designs and excellent finish. Our intricately designed rings are admired for their uniqueness and long lustrous shine. With the availability in various unique range and finish, these Rings are available at market leading rates. We use different gemstones like Diamond, Emerald, Ruby, Sapphire, Pearl, Eye, Yellow Sapphire , Tourmaline, Opal, Tsavorite, Morganite, Alexandrite, Amethyst, Citrine, Peridot, Moon Stone, Garnet, Blue Topaz, Labradorite (Black Rainbow), Rainbow Moon Stone as per to our clients request in gold & silver. We are offering our clients an eye-catching and amazing range of Silver Jewellery. It catches the interest of everyone looking for perfection with sophistication. This jewelry is carved out in the latest pattern that separates it from other artificial jewelry items. We are specialist in Silver jewelry with gemstones and Diamonds. 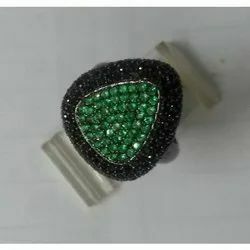 Ring Silver 925 Diamond Color Gem stones can be as per to your requirement and details. We have gained the ability to manufacture, supply, wholesale and export an exquisite array of Jewellery. As aficionados of art, our skilled professionals bring a high quality range of products within the specified time frame.